If you just simply can't decide or like to be surprised, let our Roaster select a variety of coffee for you. 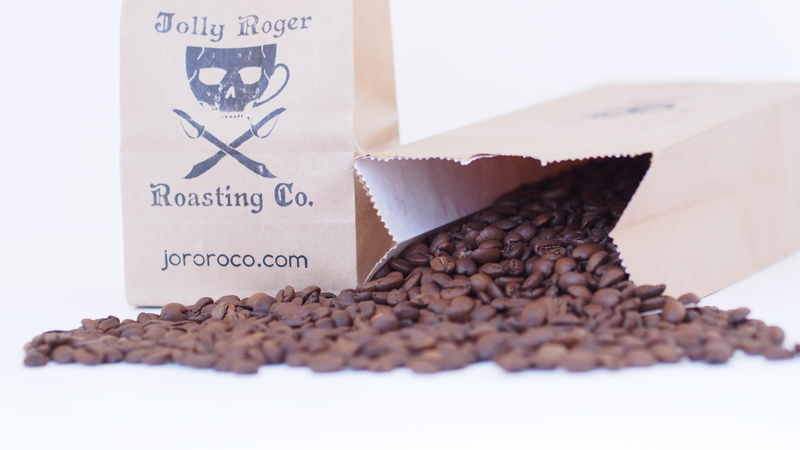 We will send you a pound of delicious coffee roasted fresh and delivered straight to your door. Potential options will vary from season to season depending on what is currently in stock and being roasted at the time of your order.